Everybody knows today’s cars are a lot more durable than vehicles of the past. Quality materials, modern build processes and technology ensure all cars in recent years are long-lasting, while offering safety and usability to car owners. However, some cars are more durable than others, simply because of their construction and intended use. As such, they are more likely to travel hundreds of thousands of miles. This list includes the best cars to buy if you need a dependable machine for years to come. 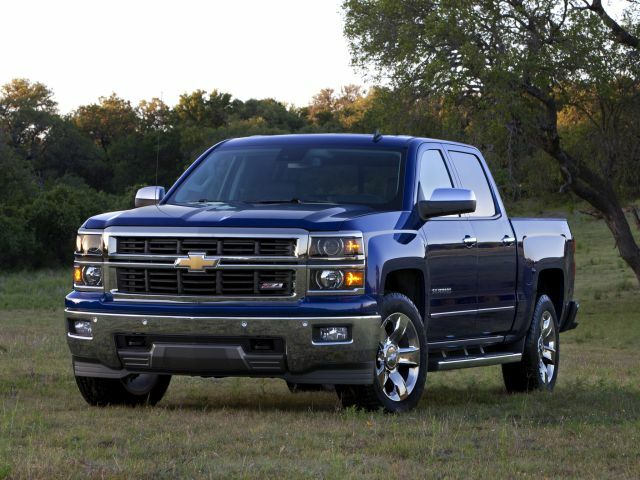 It is no secret that those big SUVs and pickup trucks make most of the vehicles on this list. The reason is quite simple. Big SUVs are common family transport and even some law enforcement agencies use them. Manufacturers know buyers of such models need dependability. So, they invest in materials, construction, design and quality components during the production of a specific model. In fact, research shows that a big SUV’s average mileage is much higher than that of a regular passenger car. In these modern days, people use this kind of vehicle for all purposes, from regular daily commute to family trips or going off-road. Pickups also have a long list of duties and do hard work and heavy lifting, so manufacturers equip them with a strong chassis and a durable engine, which contributes to a longer life and high mileage. The other important aspect of the longevity of a vehicle is maintenance. It is important for proper functioning of any vehicle, especially those that need to travel thousands of miles each year. Modern cars are capable of many miles if owners meticulously maintain them. But, most car owners are not that careful. With big SUVs that are the main family transport or pickups that are work tools rather than just transportation devices, owners tend to invest more in maintenance and spare parts. This helps increase the durability and dependability, which makes those vehicles on top of this list. Here are the 14 most durable vehicles that are most likely to go over 200,000 miles. The information includes a statistic to show the percentage all model years that have earned the mileage of over 200,000. If you buy the same car, SUV or truck, you can expect the same durability, quality, and longevity if you maintain your car properly and follow the manufacturer’s instructions. The only crossover on this list is the Acura MDX which they first introduced in 2001. It is currently available in its third generation. With over 700,000 cars sold since its introduction, the MDX is quite popular, even though the crossover market is not as hot as it was a few years ago. The regular SUV managed to kill the minivan segment, as well as crossovers. Honda is one of the manufacturers known for quality and the Acura MDX supports that claim. It is interesting how this is one of the rarest vehicles on our list. This is because it comes without the heavy ladder type chassis and tough suspension like full-size trucks or SUVs. Instead, this is a regular-built crossover with normal technology and components, yet it is still capable of traveling over 200,000 miles. This shows how efficient engineering, quality materials and high assembly standards can go a long way.